When the weather really counts, the Kestrel 2500NV accurately measures wind, temperature, air pressure, altitude and other key barometric information and enables you to follow changes in air pressure that help predict impending changes in conditions. Also measures wind chill, air, water and snow temperature, as well as current, average and maximum wind speed. 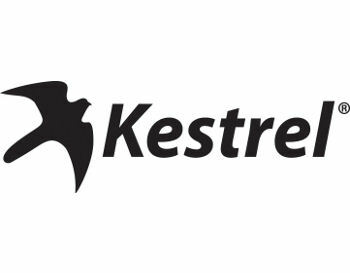 The Kestrel has an easy to use intuitive operating system and also features self-illuminating back light display designed to preserve night vision. Uses a single CR2032 battery. Supplied with manufacturers 5-year warranty. Dimensions L12.2 by W4.2 by D .8 cm. Weight: 65g. Colour: olive drab.